Kevin started at Chapman as a co-op student and quickly earned a full-time Construction Supervisor position. 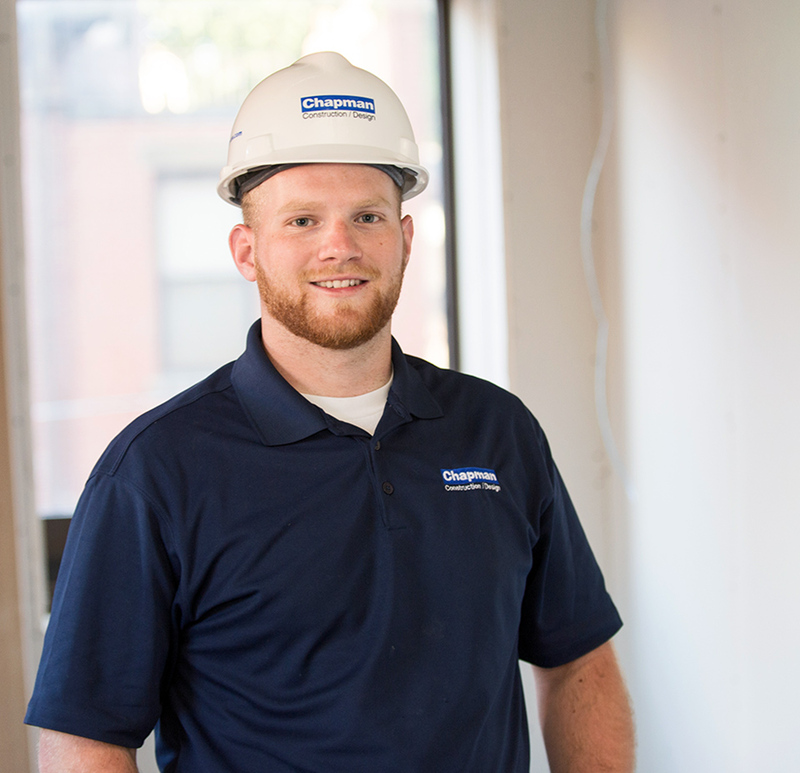 With a background in residential carpentry as well as masonry and excavation, Kevin’s hard-working mentality and industry knowledge benefit all projects he is a part of. Kevin can be found relaxing on Cape Cod on the weekends.